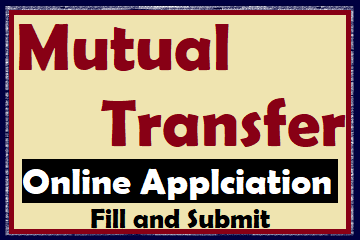 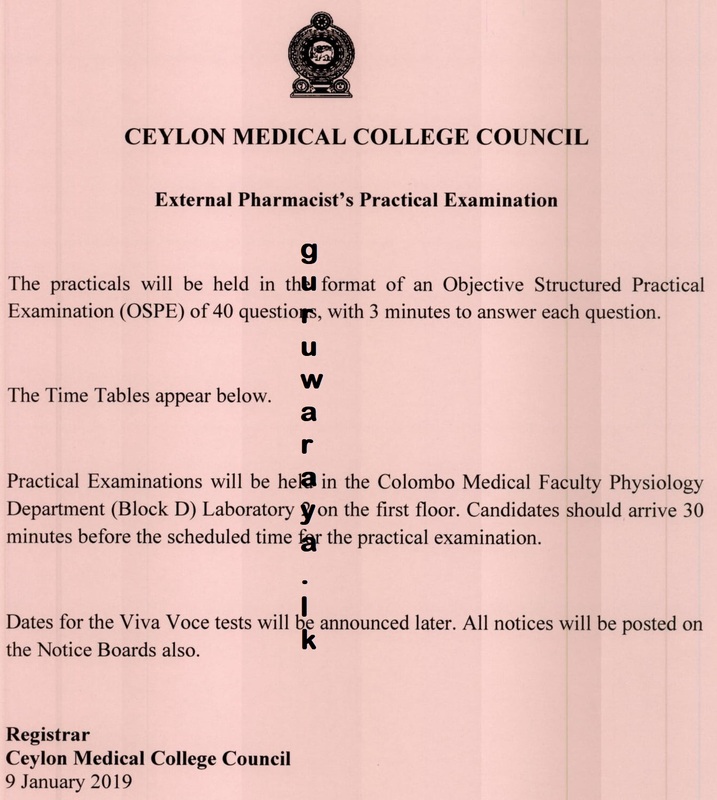 The practicals will be held in the format of an Objective Structured Practical Examination of 40 questions, with 3 minutes answer each question. 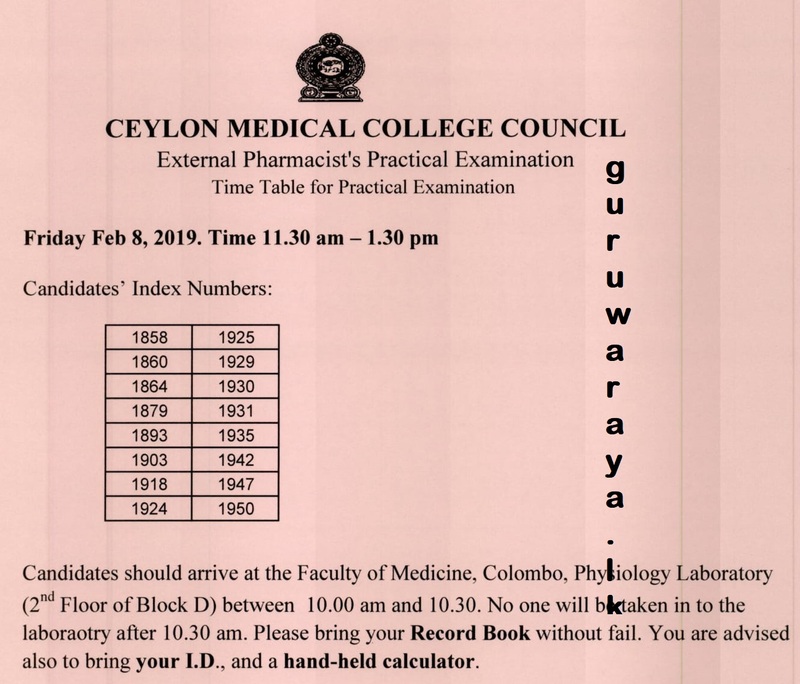 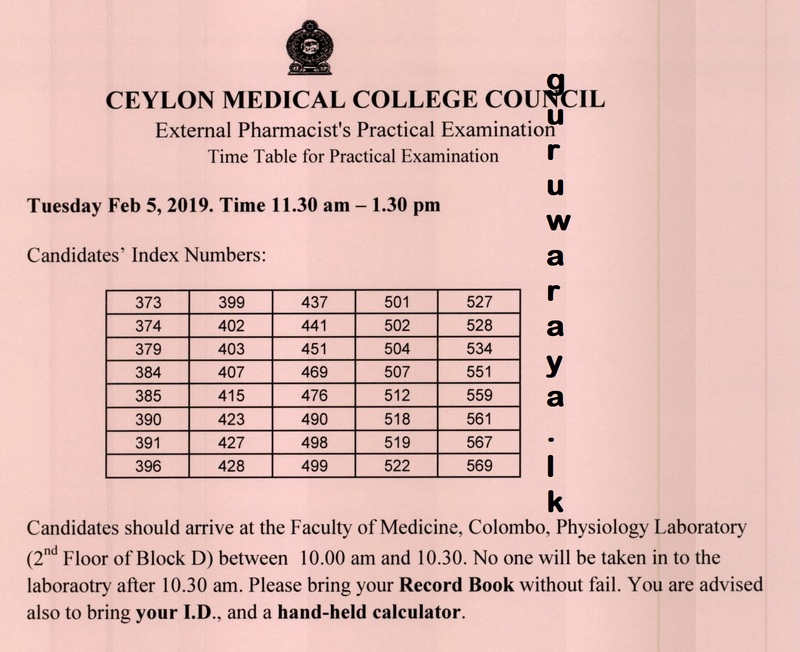 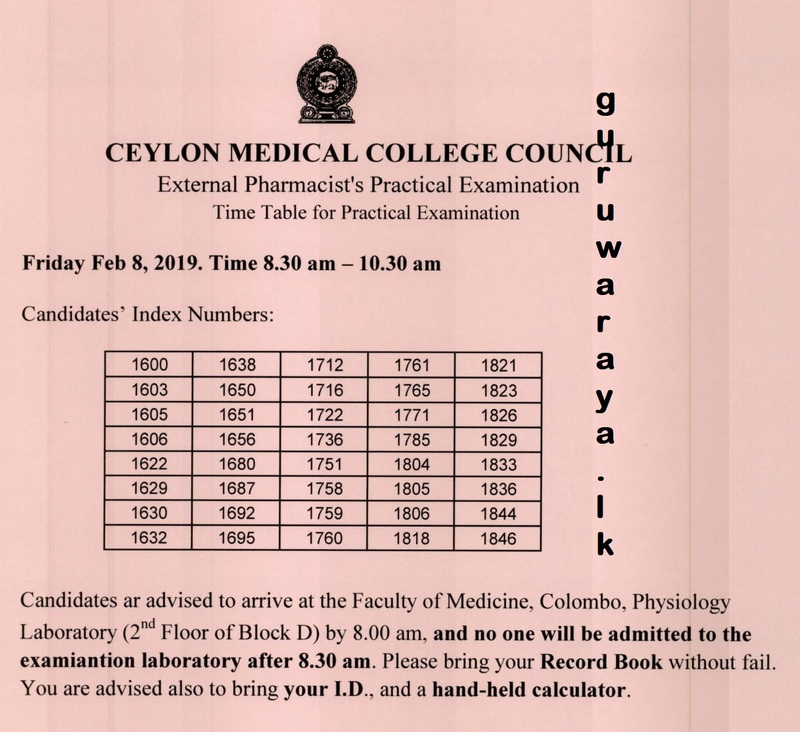 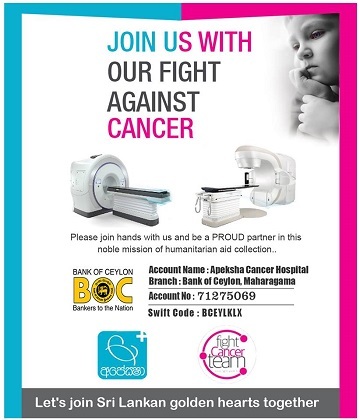 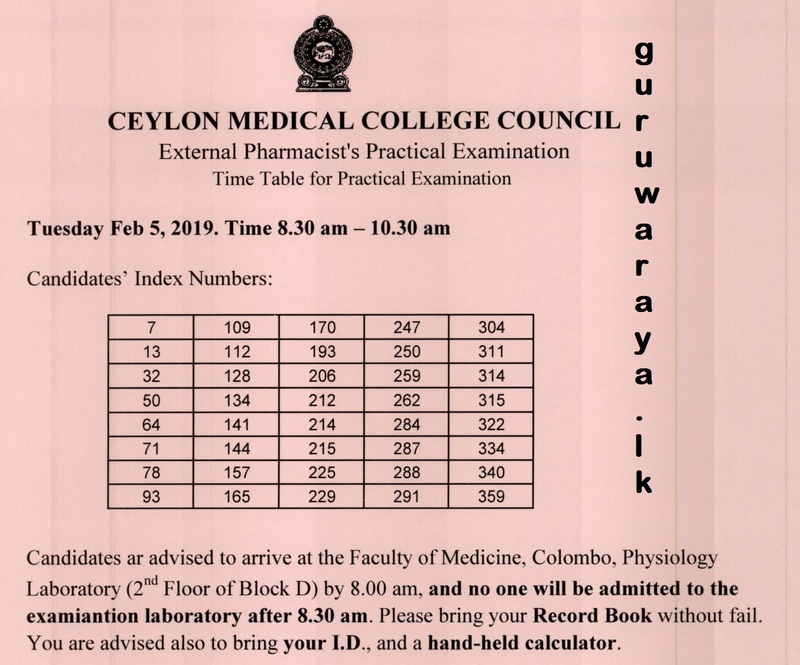 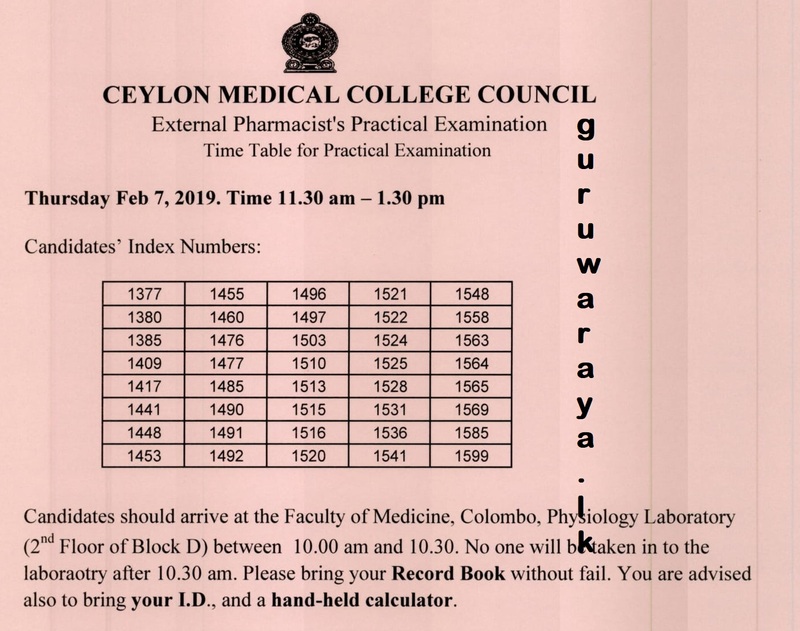 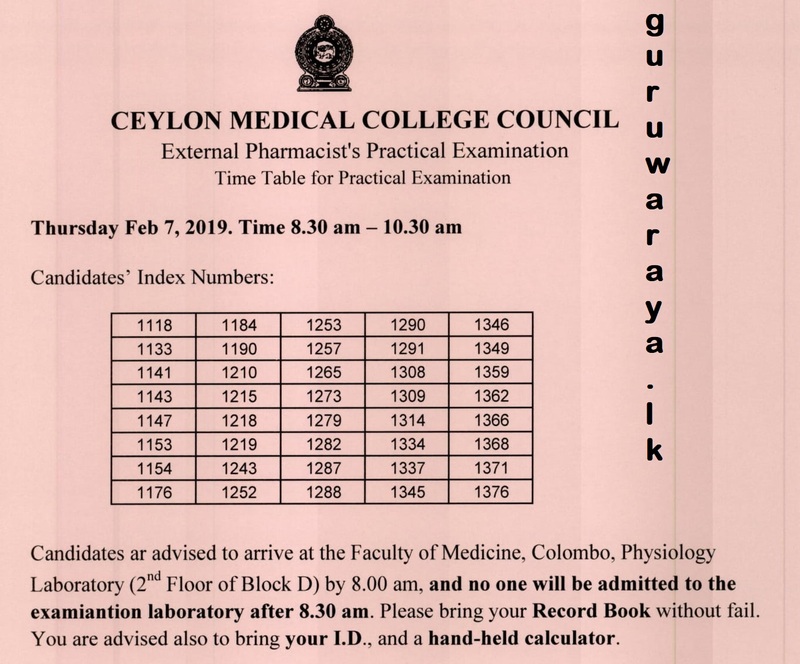 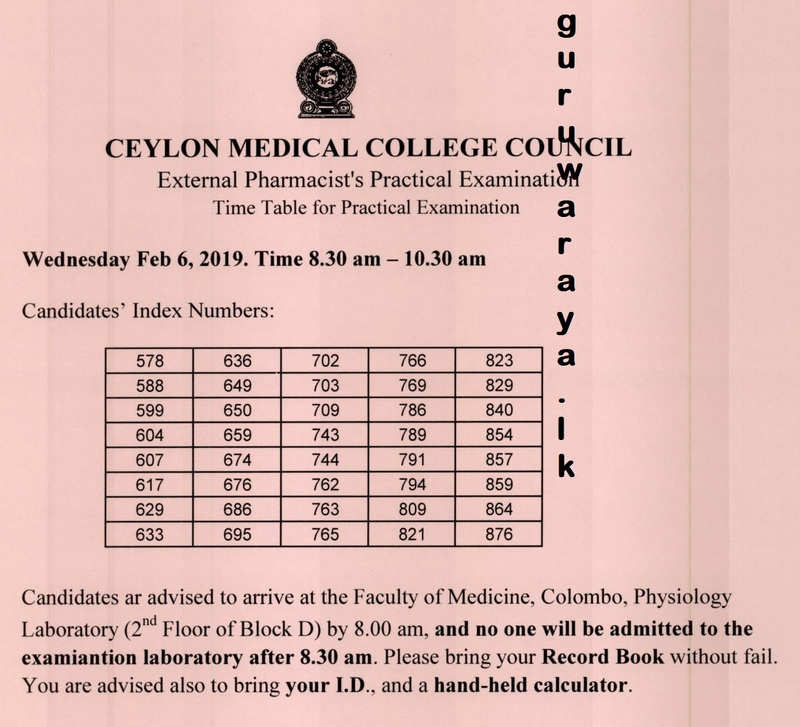 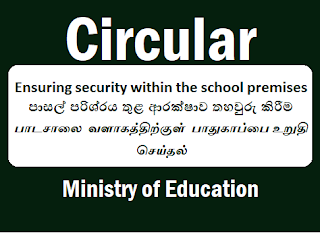 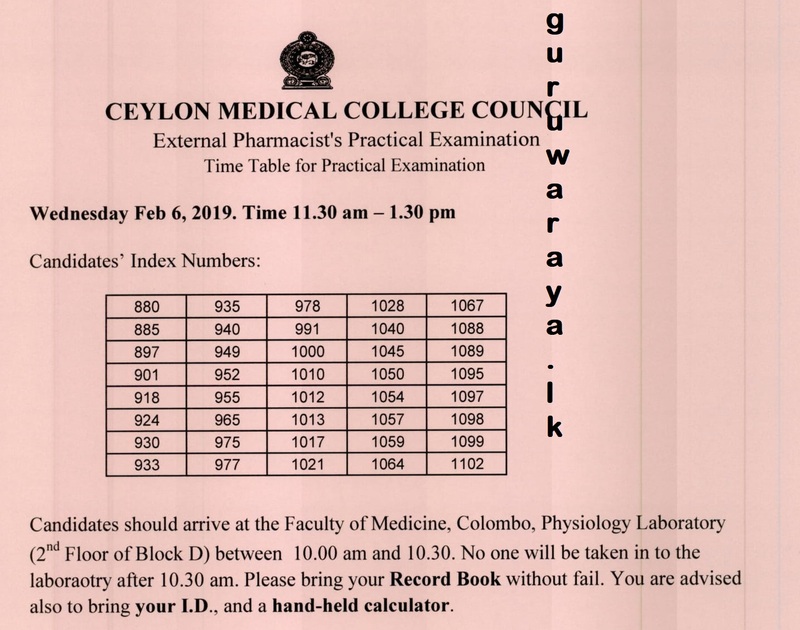 Practical Exam will be held in the Colombo Medical Faculty Physiology Department (BLOCK D) Laboratory 2 on the first floor. 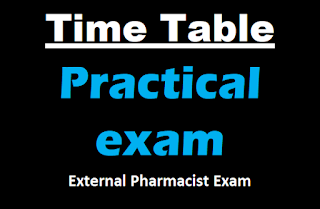 Candidates should arrive 30 minutes before the scheduled time for the practical Test.